Falcon International Film Festival is a nonprofit organization dedicated to the discovery and development of independent artists and audiences. Through its programs, the Institute seeks to discover, support, and inspire independent film and theatre artists around the world, and to introduce audiences to their new work. We find, love and share the best independent culture in the world. Falcon International Film Festival is changing the way that people think of short films. We are looking for the very best short films that are entertaining and tell a story. The sort of short films that people want to watch. That make them laugh. Or cry. That shock and surprise. The new season is now open!! Send your movie and win our trophy. Annual event in London with workshops, meetings and prizes night. All the monthly winners will receive a press release to share with local media. We will send, while the year, tips and news to our participants to help them to share their movies. At the annual event, we offer you workshop and a nice place to meet other producers, directors, and actors!! The monthly winner like “Best of the month” will receive our prestigious trophy. NOTE: you can choose one monthly category like “best feature film” or “best short” or directly the annual category “ANNUAL FESTIVAL” and participate in the annual festival directly if your movie is selected. Notification for monthly edition: every 7th next month. All the winners as best of the month will participate in the annual festival. Every month we select movies. Notification date is 7th next month. If you don’t want your movie is live screening, please contact us. Only selected movies will be screened in live. The Fifflondon is a monthly festival with yearly live screening in London that awards the best movies from every corner of the planet. Unlike some other festivals of this kind, we take the award giving very seriously and only do so after a very careful evaluation; also, we provide a clear motivation for our choice. The selected movies, as well as the winners, will receive a golden laurel wreath, which can be used in advertising material. As a part of this festival occurs every month, there are more chances to hang the golden laurel on your favourite movies! In the end of the year, the winner’s movies are invited to our annual live screening event on 26th February 2019. The live screening location for 2019 will be in London!! We show their movies and we announce the winners of the annual contest. Will be an amazing event and a good opportunity to take pictures and interviews with our trophy in your hands. Furthermore, every month we select the movies which can run for secondary awards: only one movie will be awarded as “best movie”, whereas the others will be able to win in subcategories – that is, if they deserve it. At the end of the year, all the movies that had won a category will take part in the annual event and could be crowned best movie of the year and win the prestigious trophy! We prefer receiving also the movie trailer so that we can share it on our website together with the poster, but that is not a participation requirement. The winners of the monthly edition will automatically enter the annual competition, free of charge. 1) Every month there is a selection of the movies that will take part in the annual event. Along with the main categories (such as feature film, short film, documentary…), there will be subcategories; it is required to be entered in one of the main categories to be able to win one of the subcategories. 3) In December we will open the annual contest to all the movies, which will be enlisted as well as the monthly winners. The annual prizes for each category will be awarded. 4) Only one movie will be awarded Best Movie of the year and will feature the home page of our website for 12 months. 1. Every month: we give the prize “Best of the month”. The monthly winners will receive our certificate via email (PDF format). Is it possible to have the original with wax seal paying £35 (to ship worldwide). Check our website to have much info about the certificate. 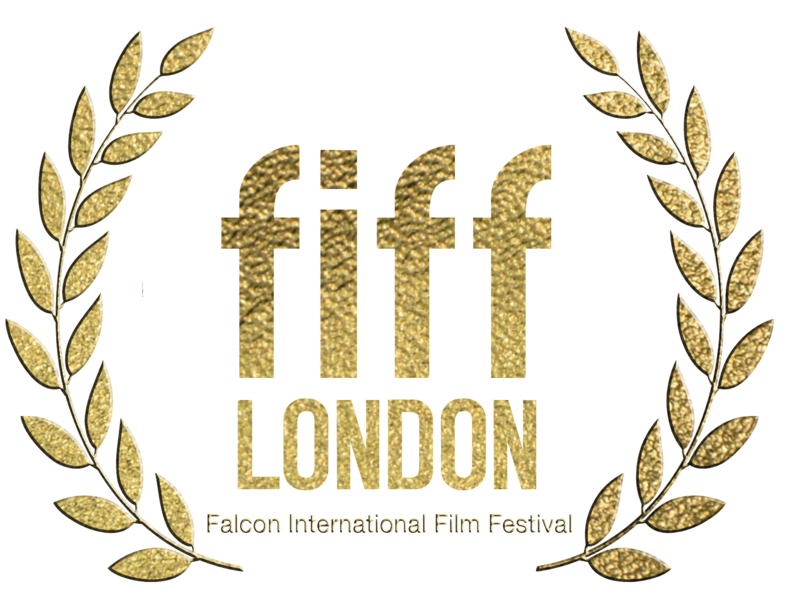 http://www.fifflondon.org. 3. Annual festival: we award prize like “best of the year” and prizes for each category (of the year). The annual winners (of the main categories) can receive the trophy. If a winner (main category) don’t attend the event can receive the trophy paying the shipping cost; the annual winners of the additional categories who don’t attend the event will receive the wax sealed certificate only; however, they can buy the trophy. 4) You can participate in the monthly edition or directly in the annual. If you win the monthly you will be entered into the annual edition in the same category you have won. Eligibility for Annual Awards: the monthly winners are finalist will be entered into the annual contest. All submissions in personal categories (like “best actor” or “best director”) need the name of the person you are registering to the category. You can send us with the cover letter. The number of awards given every month varies on the basis of the submission we received. We give one trophy for free every month (to the “Best of the month”). In the annual event in London we award with our trophy the main categories. Winning films are announced on our website and our social media page. Each winner will receive email with the certificate.